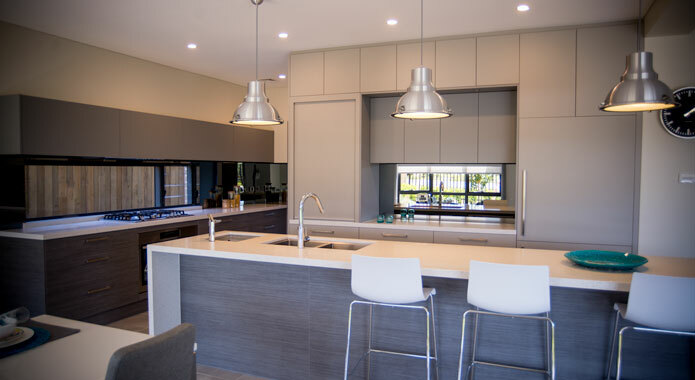 At Glass warehouse, we specialise in residential and commercial glass repair and replacement, glass installations for kitchens and bathrooms, renovations, additions, maintenance, splash backs, shower screens and frame-less glass. 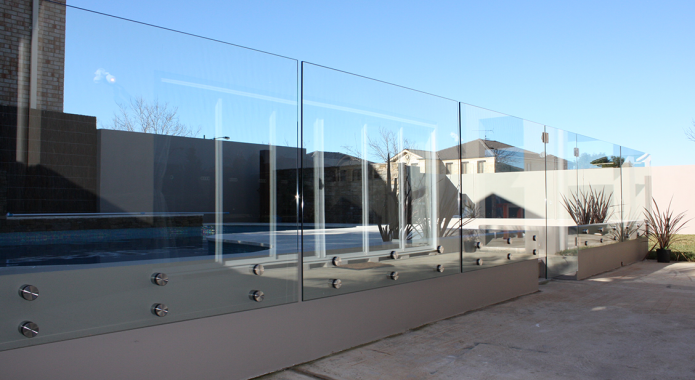 We believe in providing an unmatched professional touch to any type of glass replacement and repair job, regardless of its size. As the leading glass replacement and repair specialist, we are absolutely capable, experienced, and equipped to take any type of glass repair job into our expert hands. 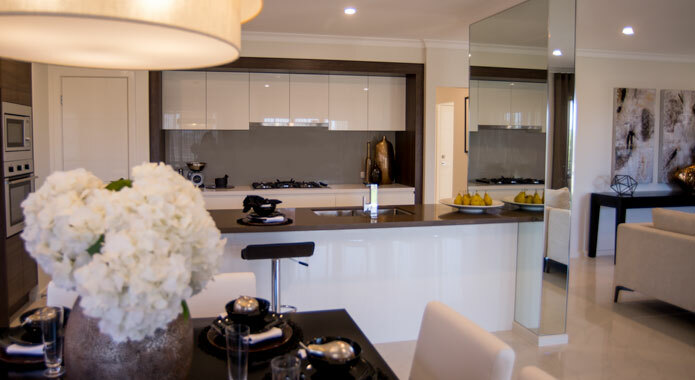 With an unrivaled reputation in Sydney’s glass industry, we take immense pride in our ability to take any type of glass replacement or repair job regardless of your location in Sydney. 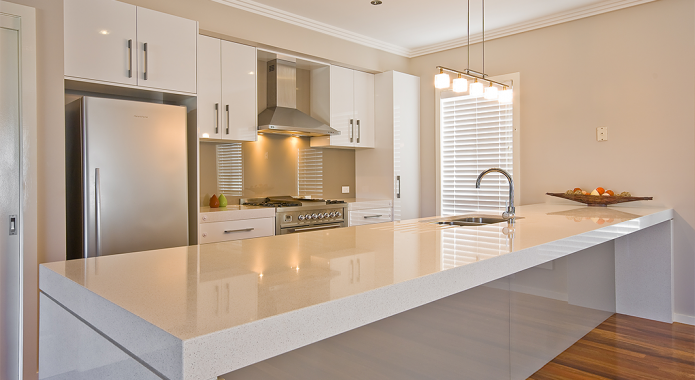 Whether you are looking for flawless Glass replacement services or you may need services to install stunning splashbacks to attain that contemporary look, Glass warehouse is the answer. Moreover, we make sure to educate our customers about the techniques we use in our Glass replacement and installation services for custom whiteboards, shower screens or frame-less glass to enable them to make an informed decision. Here are some of the services we offer to our customers in Sydney. With our convenient and responsive services and an exceptionally fast turnaround time of just 5 days, you can rest assured that you will only get the best results at the best prices. 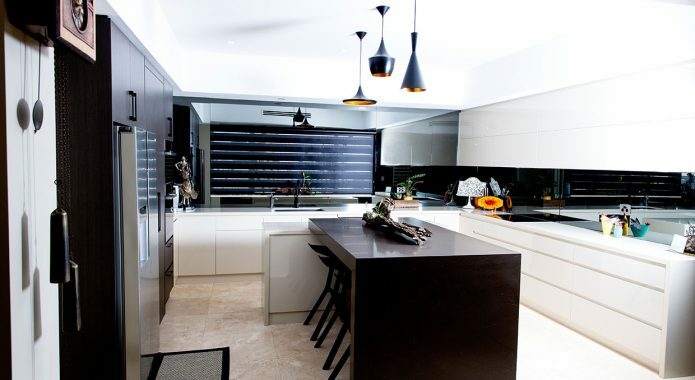 As an Australian owned and operated glass business with a fully equipped state-of-the-art showroom in Prestons near Liverpool, Glass Warehouse offers a multitude of glass repair services for residences, offices and splashbacks. We have a really speedy response time and a responsive customer service team that is ready to answer your questions and start off with the repairs any time you want. 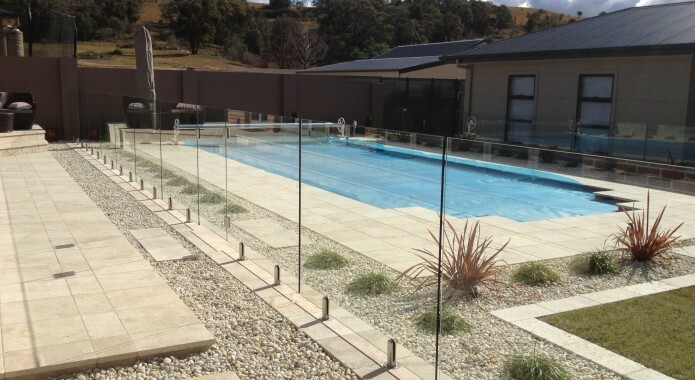 If your glass breaks within the first 3 years we will replace it for free, no questions asked on all splashbacks, shower screens, pool fencing and balustrades, plus our 7 years guarantee on workmanship.